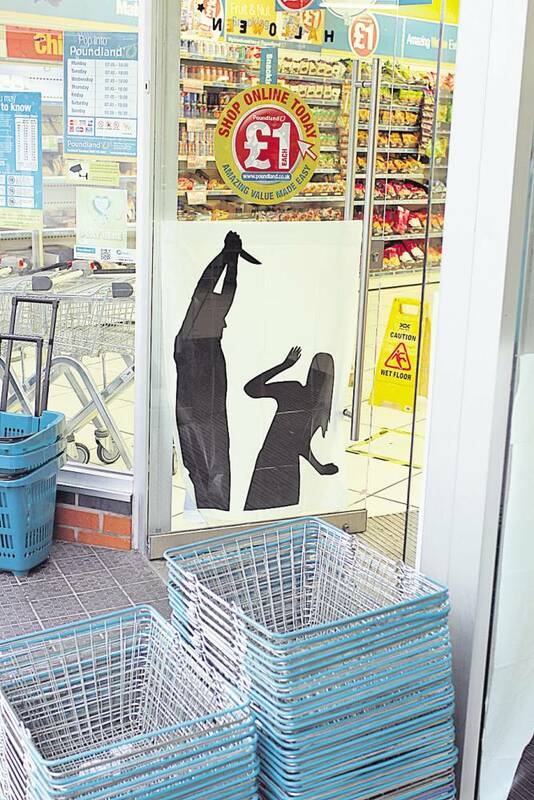 Poundland have removed controversial Halloween posters which seem to show a particularly gruesome scene of domestic violence. Their promotional in-store campaign for the upcoming annual event features a poster with a black silhouette of a man, holding a knife in both hands, leaning over a cowering woman. Anti-knife campaigners have slammed the image, which they say stands against the national ‘Save a Life, Surrender Your Knife’ campaign hat’s pushing to reduce knife crime in the UK. In a society when we have got one in 10 school children carrying a knife and two-thirds of police forces are reporting a 20 per cent increase in knife crime, for one of our leading high street chains to be creating posters glorifying knife crime, and turning it into something dramatic and entertaining is just total irresponsible. 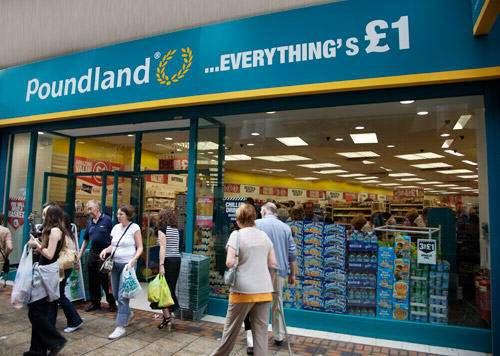 Poundland should have some respect for the families who have lost someone to knife crime. It is not just the person who is stabbed that is affected – there is a ripple-effect that goes much further and causes devastation to a large group of people. We have looked into the issues raised by customers and have requested that all Poundland stores remove the posters with immediate effect. We are proud of the Hallowe’en party range we have in store, which caters for all ages, and apologise for any offence caused. I suspect someone’s getting fired for this.